Qaba Kids Air Tire Scooter Bike Ride Bicycle Children On 12” Tyres Push Height Adjustable Black. 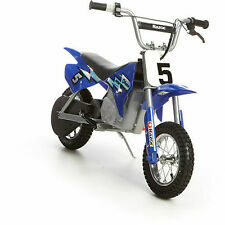 This 12” Tyres Stunt Scooter gives stunt scooters a whole new style with its retro frame and 12" tyres. 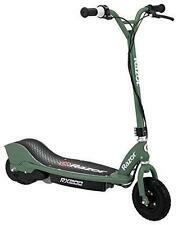 This stunt scooter will be a perfect present for your kid or bring fun for yourself. Designed for Ninebot ES2/ES3/ES4 electric foldable scooter. If you do not receive our reply within 48 hours, pls. If you are satisfied with our service, pls. 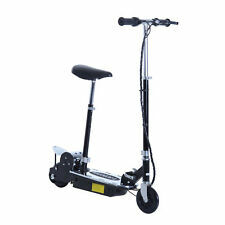 It can be used for two batteries, the maximum speed is 30KM/H. Fixation pour Smartphone sur Trottinette Electrique (Xiaomi M365), ou manuelle, vélo, moto, volan de voiture. Smartphone fixation for EScooter (Xiaomi M365), manual scooters, bikes, car wheels. Silicone haute qualité, 3 pièces nécessaires fournies (Rouge Noir Noir). 3x set of anti slack steering pads (0.4 mm, 0.6 mm and 0.8 mm). Colour: Black. ● Solid rear tire for electric scooter. 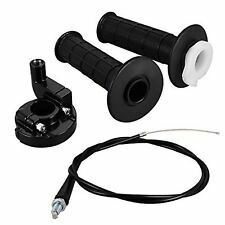 36V 240Watt 26" Electric Front Bicycle Bike Wheel Motor Conversion Kit Bluetooth. 7" 8GB Android4.4 Quad Core 3G 2 Cam WIFI Tablet PC TF 64GB For Kid Bundle Case. 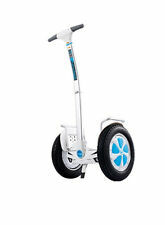 Fit For: Ninebot Segw ay ES1 ES2 ES4 Scooter. Type : Fender Brake Assembly. 1 Set Fender B rake Assembly. Material: Alloy and Plastic. More wear-resistant. We will do my best to solve it. 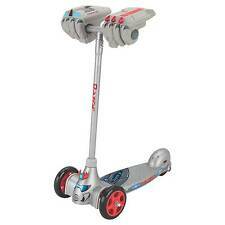 For Ninebot Segway ES1 ES2 ES3 ES4 Scooter. Modle: Fender Brake Assembly. A Set Fender Brake Assembly. Material: Alloy Plastic. More wear-resistant. APP: Ninebot APP. Not applicable to Ninebot shared scooters. Remove and re-add the Bluetooth device. There is no need to upgrade the firmware until the Ninebot system prompts you to upgrade. Because it is already the latest version. It may also work for bicycle. Or do it yourself enthusiasts. 1000 Watt 48 Volt DC MOTOR. - Max 1000 Watt. - Max 3000 RPM. - Chain drive (11 teeth sprocket) #25 chain, 6.35 pitch. 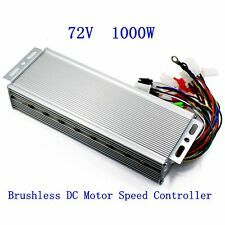 - Type of motor: DC, Brush. Here is the worlds first performance kit for your razor dirt quad. Works with your existing 24 volt motor! That simple. You must use the key style. If you want any other style pictured above just send a note at checkout and we will send it. Fit for Xiaomi Mijia M365 electric scooter. Made of high quality Rubber material, durable and practical to use. Material: Rubber. 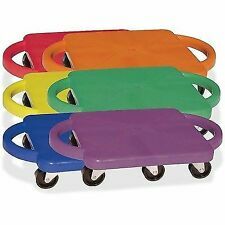 3 Rubber Cushions(one for each of 0.6/0.8/1.2mm). Note: The real color of the item may be slightly different from the pictures shown on website caused by many factors such as brightness of your monitor and light brightness. Suitable For: Ninebot ES1 ES2 ES3 ES4. 7/8" Dirt Bike Scooter ATV Motorcross Motorcycle Brush Bar Hand Guards Handguard. 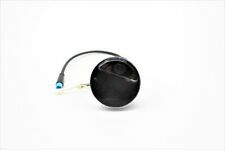 Fuel Gas Tank Cap Key Fr Kawasaki Ninja 500/500R/EX500/GPZ500/GPZ500 ALL Year. Various PCS 39/45/50/55/60/65.190/200cm Motorcycle Braided Brake Oil Hose Line. Original Circuit Board & Dashboard Cover for Xiaomi MIJIA M365 Scooter Accessories. Fit for XIAOMI Mijia M365 scooters. Download the Mijia App. Open the Mijia App. Taken apart from original M365 scooter. Dashboard display for your electric scooter Xiaomi Mijia M365 No any soldering required! Scooter must be OFF!). The dashboard display able to show the following information Diagonal of a visible part of a display: 24 mm (approx. Assembly: 10S2P. Application: Smart Hoverboard. Why choose Hixon?. Category ： Li-ion Battery. Cell: INR18650P-2200. 1 pcs Battery. Power: 158W. Hoverboard Replacement Part Tire Rim Wheel Motor Balancing Scooter Electric 6.5"